The October CAREERS NEWSLETTER is out with an 8 page feature demystifying Vocational Education and Training. It explains the different types of training, entry requirements, how to save money with your course choice and how to get an apprenticeship or traineeship. The Career Events Section is calming down in October with only 10 pages of events, opportunities and deadlines this month. The Ivan Neville webinar on Improving Job Prospects for Young Job Seekers has a lot of information about what an attractive option TAFE is over uni when you look at the length of time it takes to get a job after graduation and your earning capacity. I summarise his presentation picking out what I found to be the key points. There are pages of teaching resources including two sites that are homes to banks of careers videos and there is information about the new Australian Apprenticeship site with its page for careers teachers. The University News this month features a new course at Curtin for gifted science students starting in 2018 and a number of new courses that have been released by CQU. 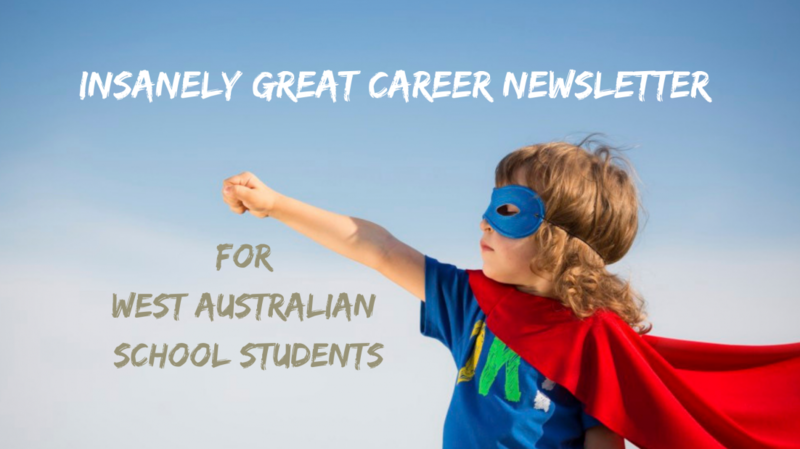 Categories: Career Advice, Careers Newsletter, Teaching Resources and Research, Vocational Education and Training | Permalink.